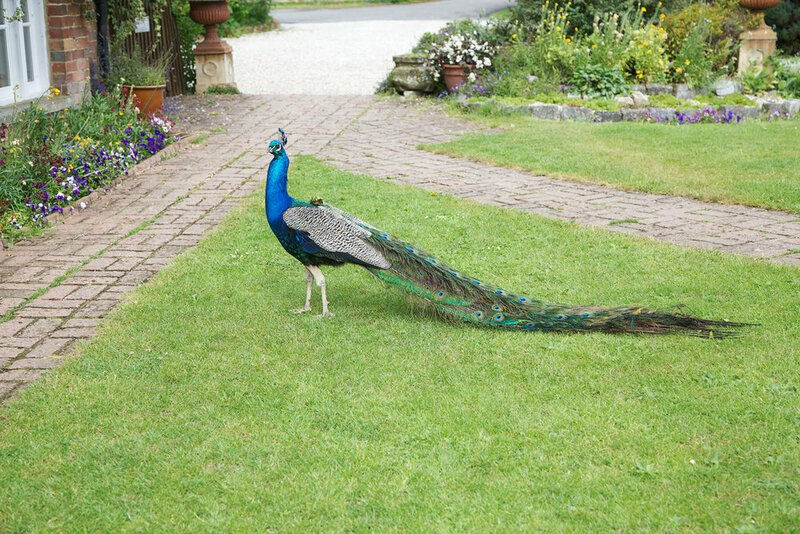 This wedding venue is all about the grounds. 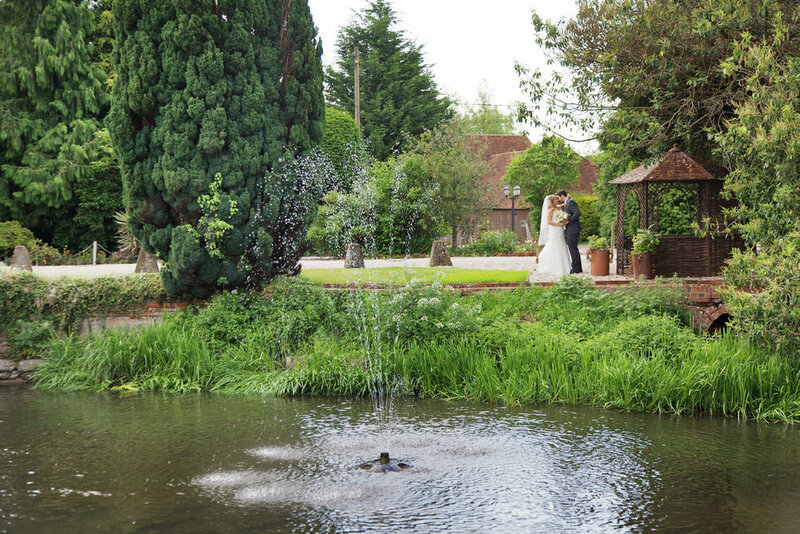 Beautiful gardens with perfect lawns and established shrubs are set amongst the River Kennet and streams, there is even a picturesque water fountain. 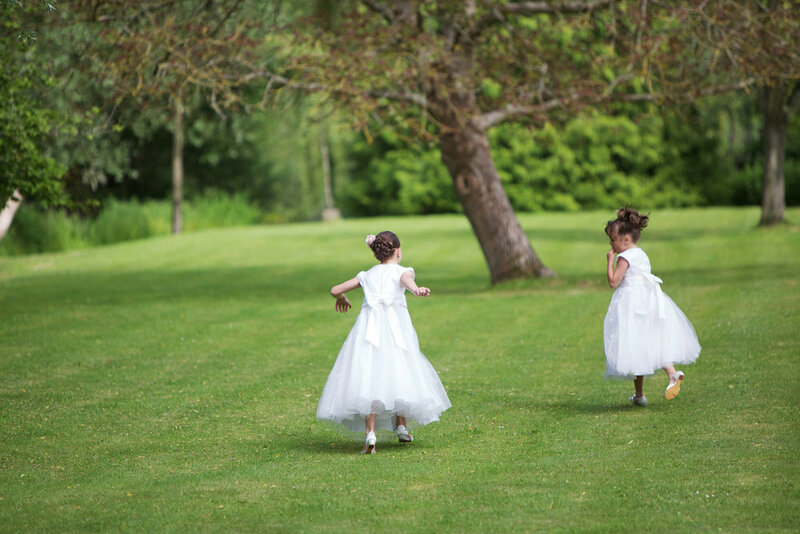 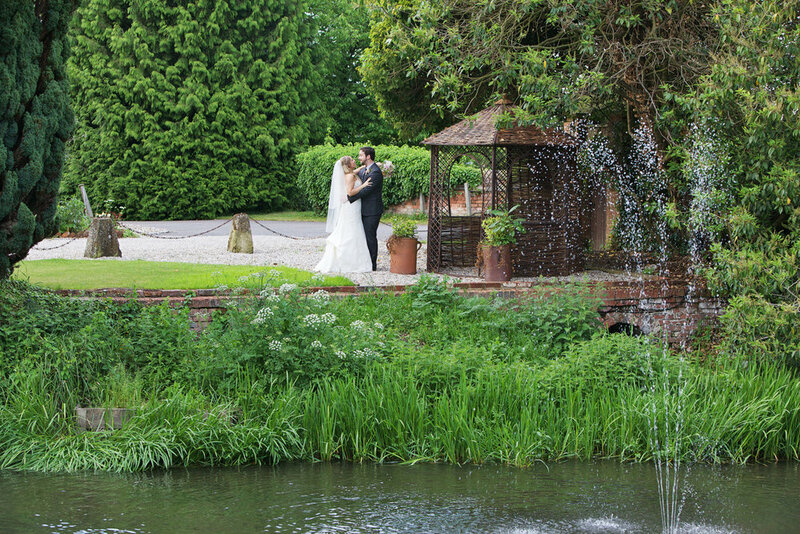 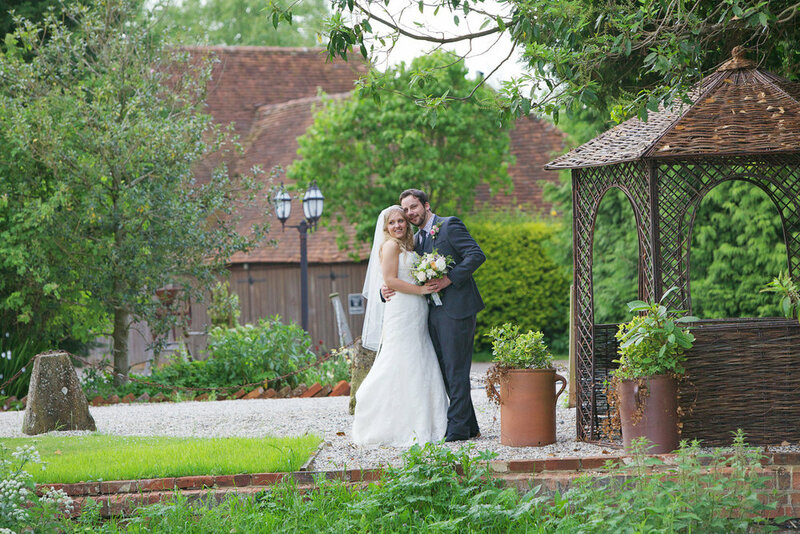 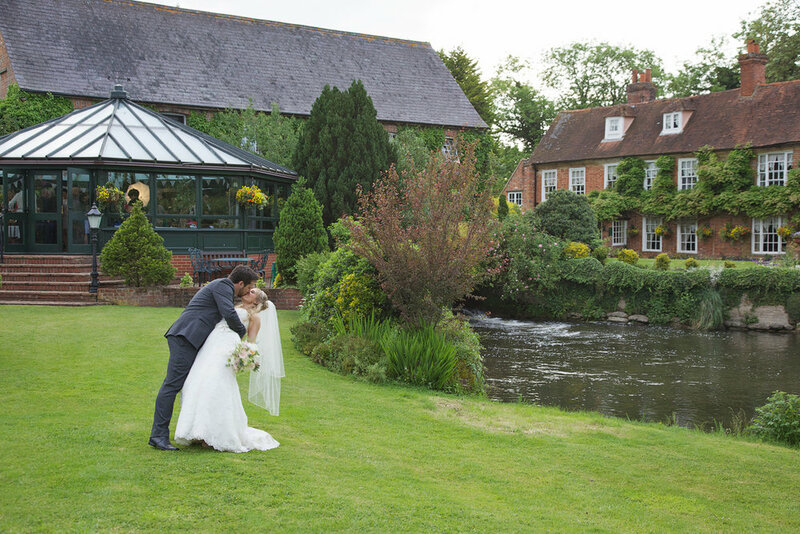 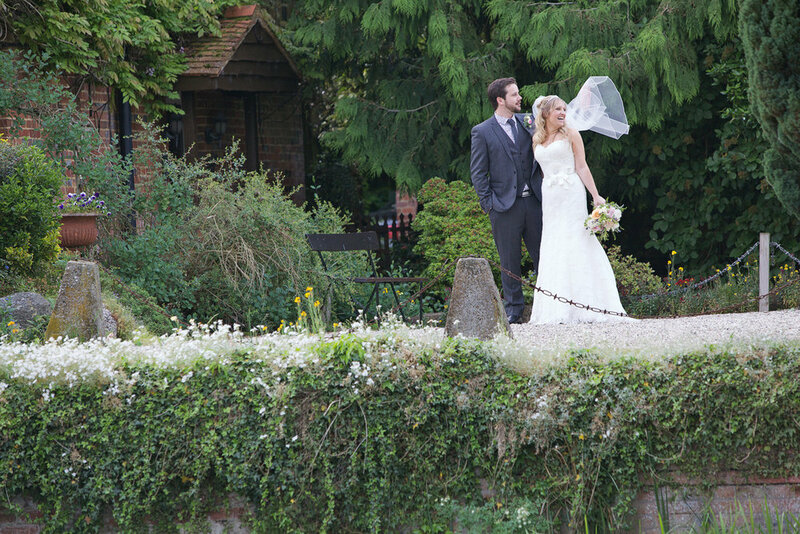 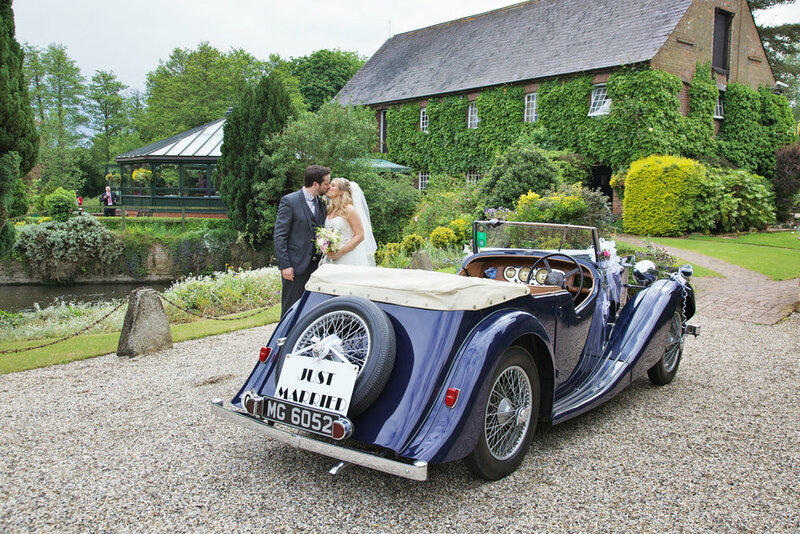 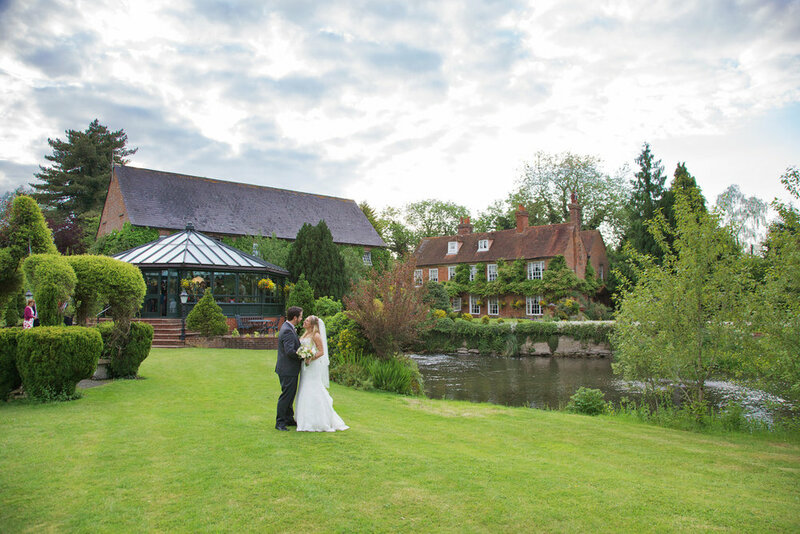 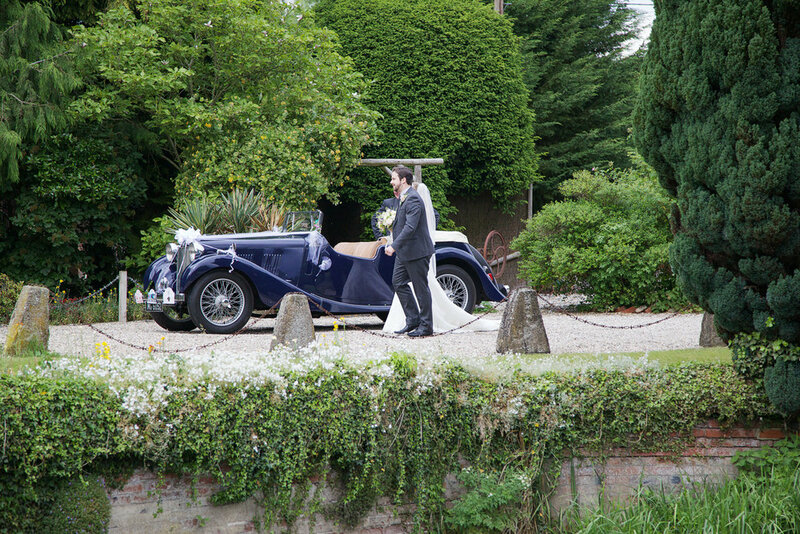 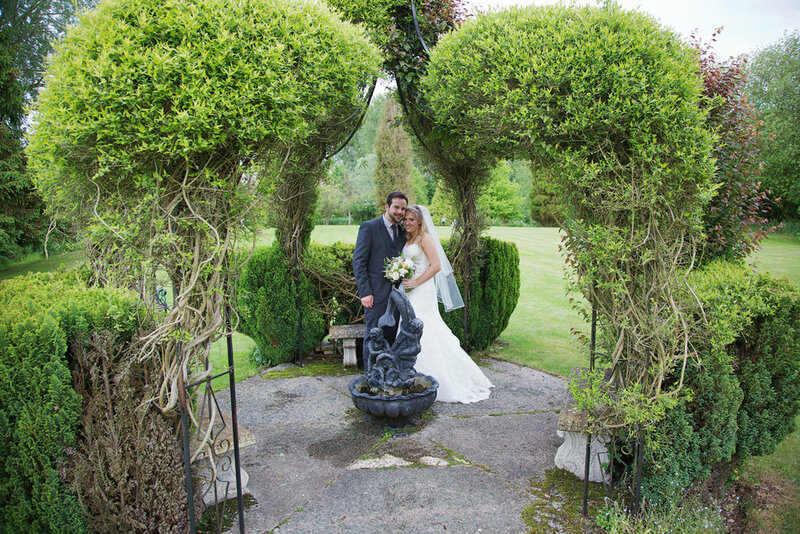 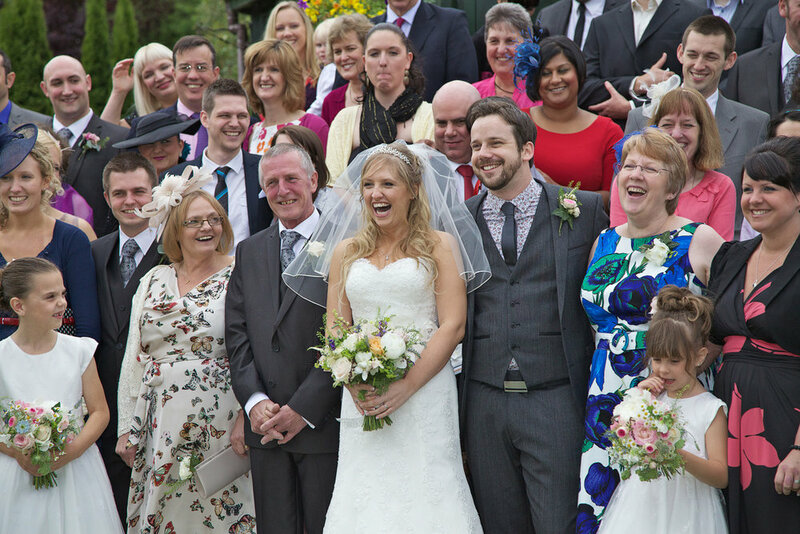 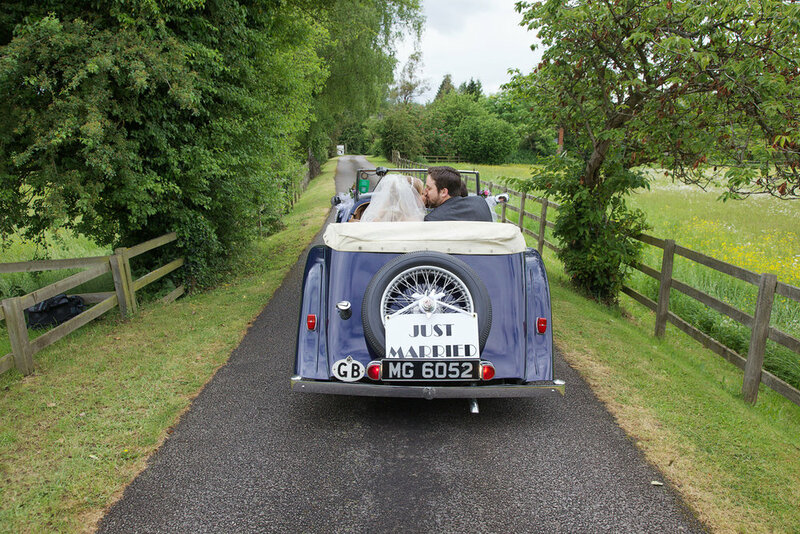 The Old Mill has a choice of rooms for weddings and two licensed bars, its also close to local hotels which is great for your wedding guests.